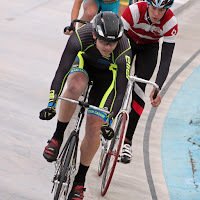 Raced four Keirin's last evening for a USA Cycling event. Had a lot of fun, short intense racing. Two videos below taken by Jamie with some voice over and information from the speed/cadence sensor on my bike for some interesting video. The intensity of the races spikes the blood sugars a lot. Ended up 3rd in one, 4th in two others. Races are about 2 kilometers long: 8 laps on a 250 m track, 6 laps on a 333 m track, 5 laps on a 400 m track. Lots are drawn to determine starting positions for the sprint riders behind the pacer, which is usually a motorcycle, but can be a derny. 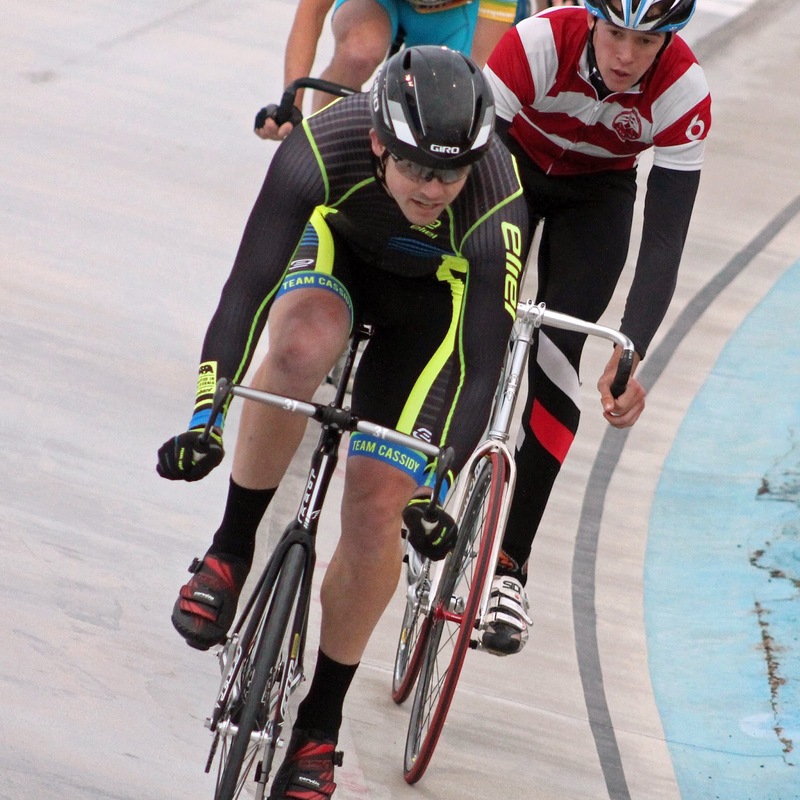 Riders must remain behind the pacer for a predetermined number of laps. Initially it makes circuits at about 25 kilometres per hour (16 mph), gradually increasing to about 50 kilometres per hour (31 mph). The pacer usually leaves the track approximately 600–700 meters before the end. The winner's finishing speed is around 70 kilometres per hour (43 mph). 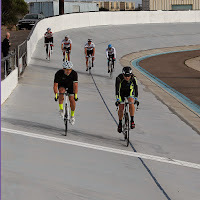 Tracked insulin for the day prior to the USA Cycling race on Saturday evening at the San Diego Velodrome. I ended up fourth on the day and felt like I've gotten stronger and been able to race better since last year. I had a horrible miss-n-out race (last man out each lap) for race number one followed by an okay tempo race (points each lap). 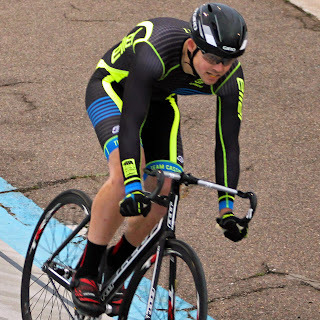 The last race of the night was a scratch race (only the end matters) that hurt like heck but felt good, finishing third overall in that race for fourth overall in the omnium points. 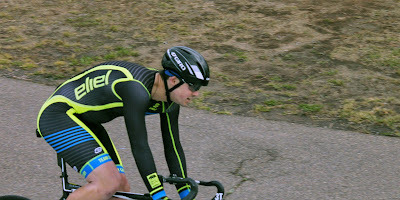 I had some blood sugar swings from shear laziness in the morning, keeping a little higher than favored during the race.